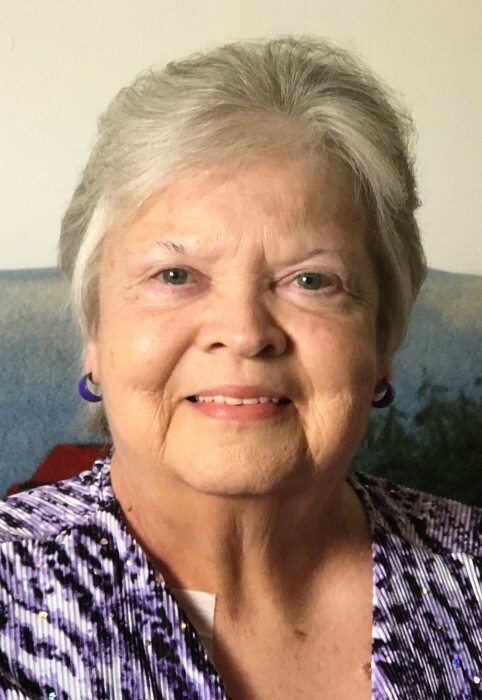 Diana "Lynn" Riley, age 72, of Anderson, passed away on Friday, February 1, 2019 at I U Health University Hospital in Indianapolis following an extended illness. Lynn was born on July 7, 1946, in Anderson to John and Frances (Marsh) Welborn. Lynn graduated from Frankton High School in 1964 and then she graduated from Ball State University in 1968 with a bachelor degree in education. She taught in several area schools. She retired from Fort Benjamin Harrison as a military Personnel Clerk. Lynn was a faithful member of Frankton Christian Church. She enjoyed reading and loved spending time with her family. Lynn is survived by her son, John (Nancy) Riley of Anderson, grandson, Mack Riley, sister, Judith Ann DeLong of Anderson, two nephews, Mike Kinder and Brian Bishop, four nieces, Karen Sue Wilhoite, Cindy Hartell, Kerry Bishop, and Kristie Bishop, several great-nieces and nephews. Lynn was preceded in death by her parents, John F Welborn and Frances F Welborn, and a sister, Angie Kinder. Funeral service celebration Lynn's life will be at 1:00 pm Tuesday, February 5, 2019 at Frankton Christian Church, Frankton, with Pastor Roger Brooks officiating. Burial will follow in the K of P and I.O.O.F. Cemetery. Visitation will be Tuesday, February 5, 2019, from 11:00 am - 1:00 pm, at Frankton Christian Church. Arrangements have been entrusted by the Harper & Dunnichay Funeral Home of Frankton. In lieu of flowers memorial contributions may be made to the Frankton Christian Church.